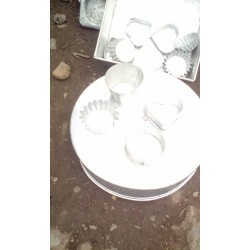 These are single quuencake tins which come in different shapes. They come in round, heart, square, muffin etc. 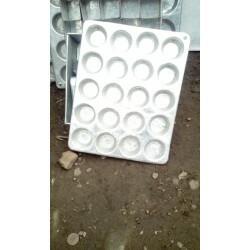 If you have lost any of the your favourite baking tins, you can order from Adam and replace them. 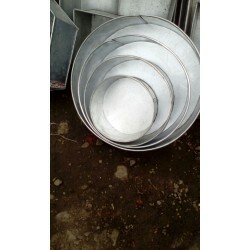 The high quality tins come in different sizes. You can bake 200 g for Ksh 150, 400 g for Ksh 230 or 600g for Ksh 310 bread. 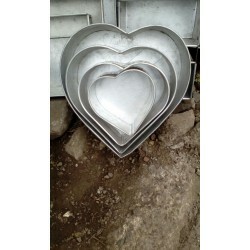 In addition to this, they are made of top quality steel, ideal for oven baking. 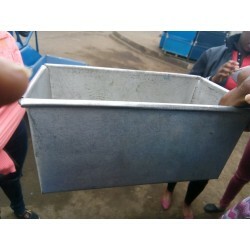 The tins vary in prices according to their measurements. 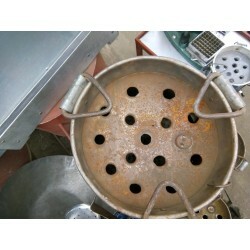 This stove uses charcoal as fuel. 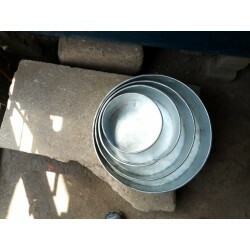 It is made using a gas cylinder exterior and a ceramic internal liner, with holes in its base which allows ash to fall through. 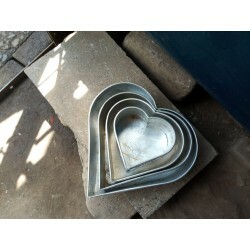 This elaborate design effectively contains heat and directs it towards your sufuria. 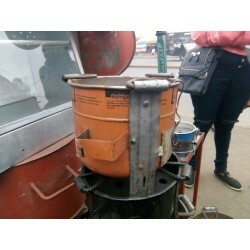 This stove uses charcoal as fuel. 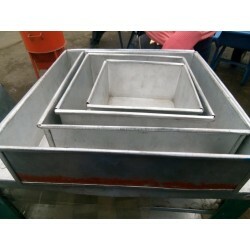 It is made using a steel metal exterior and a ceramic internal liner, with holes in its base which allows ash to fall through. 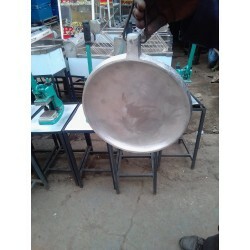 This elaborate design effectively contains heat and directs it towards your sufuria. 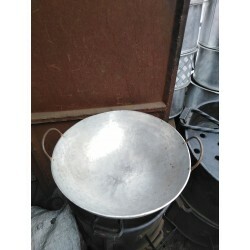 This karai is made of tough stainless steel, with handles on the sides. It is best suited for deep frying. It comes in various sizes. 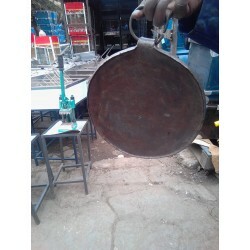 The round, durable heavy duty pan is designed to make chapatis that leave an impression. 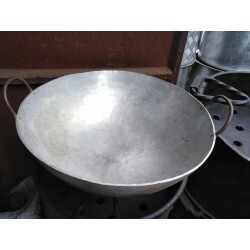 It can also be used to make pancakes, crepes, flat breads, etc. 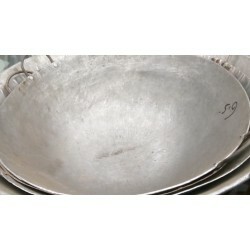 The pan has a large surface area which means that heating up or cooling down takes less time. Comes in different sizes. 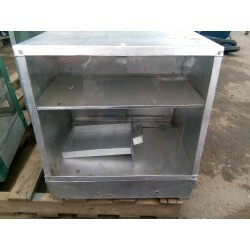 The displays are made out of durable stainless steel and glass, lasting for a long period of time without rusting. You can effectively attract customers by presenting the food through glass display. Additionally, you can easily slide open the steel doors on the other side to serve. 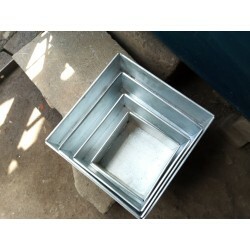 This tin is made of aluminium and it has six sides, hence being called hexagon tin. 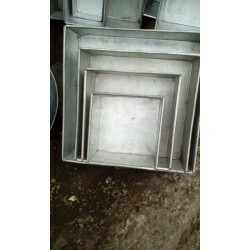 It can be used to bake a cake with the six sides. It comes in 4pcs. 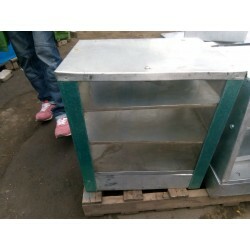 The displays are made out of durable stainless steel and glass, lasting for a long period of time without rusting. You can effectively attract customers by presenting the food through glass display. Additionally, you can easily slide open the glass doors on the other side to serve.